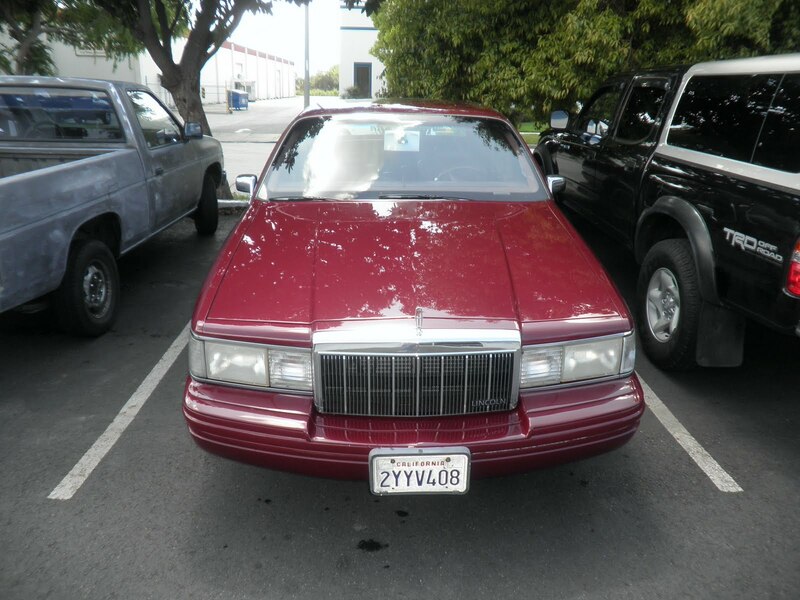 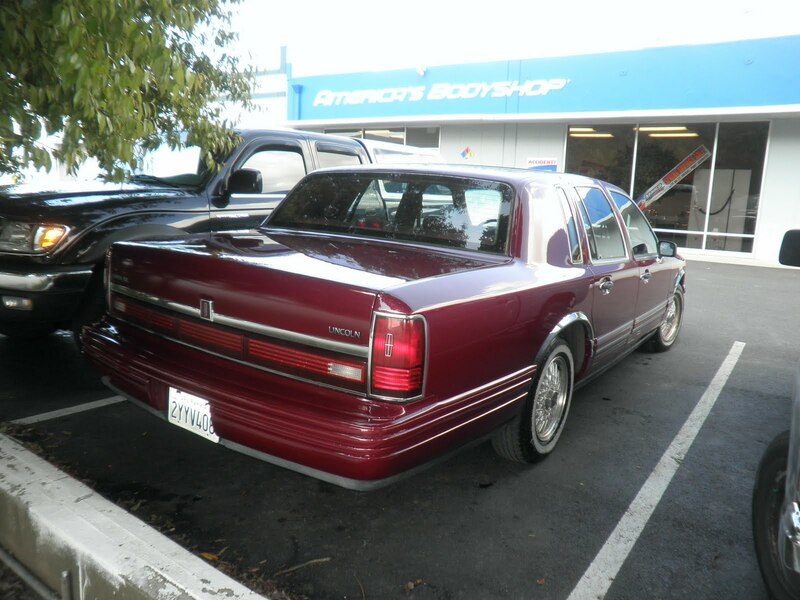 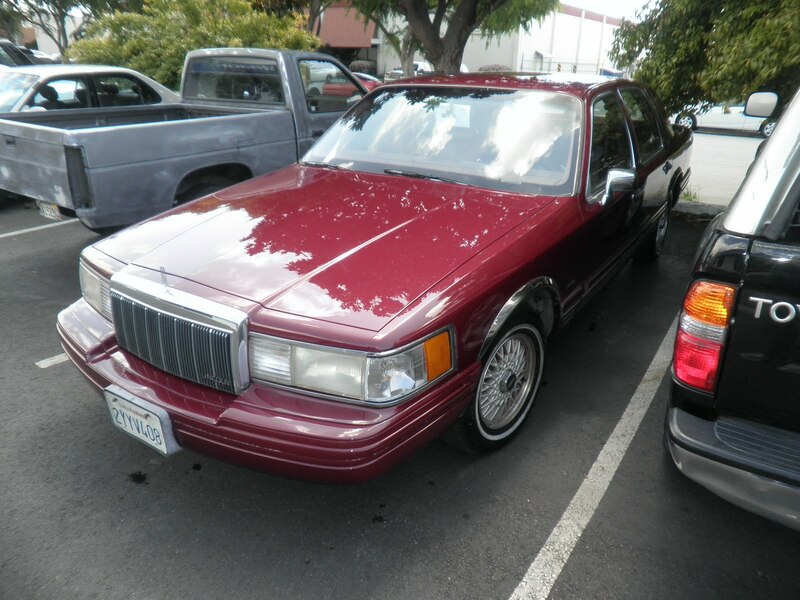 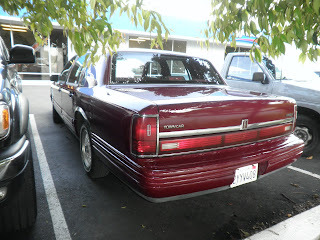 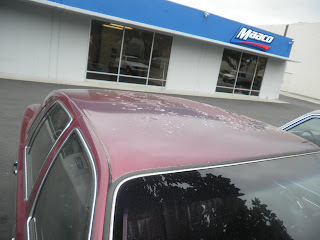 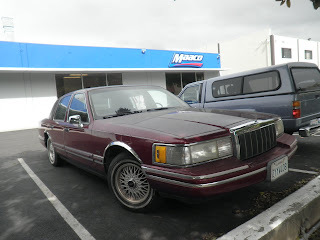 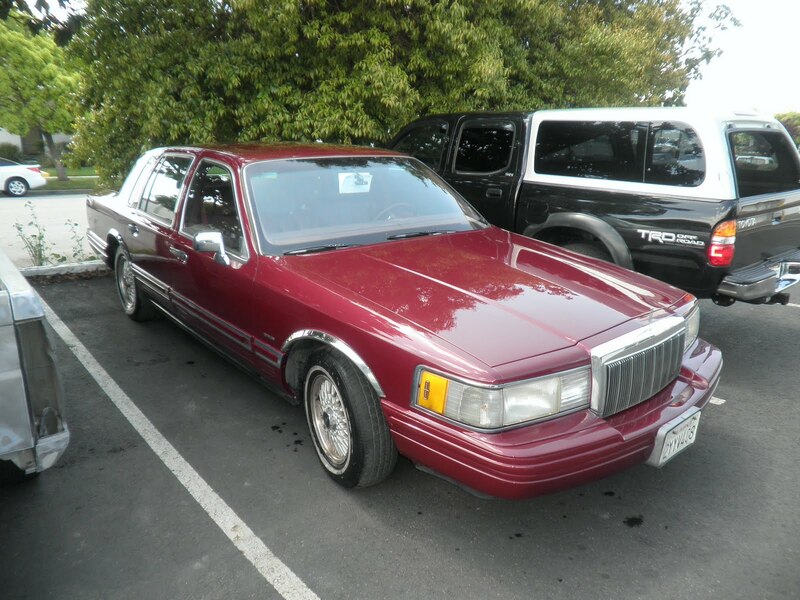 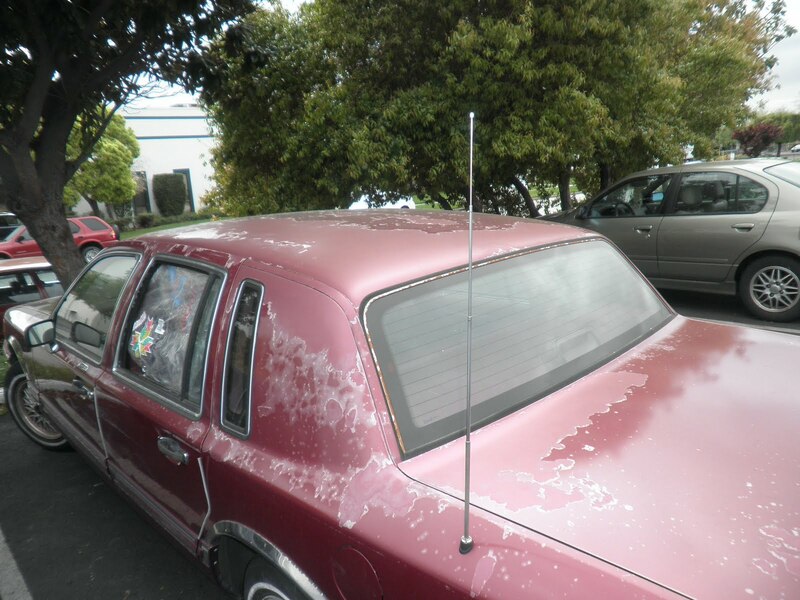 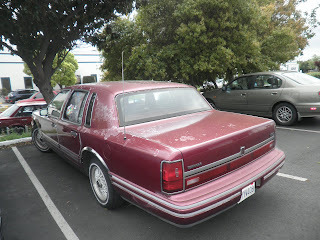 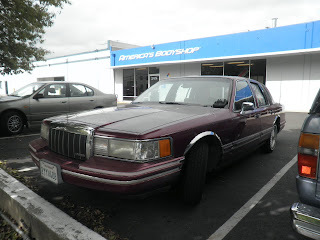 Today's car of the day is a 1992 Lincoln Town Car that came in need of Auto bodywork and Paint. Almost Everything Autobody Recondition all the peeling paint on the entire car, put a full coat of primer sealer, replaced the power antenna, replaced the left rear door glass, and trim black the following : window trim, door handles, windshield wiper arms, and mirror mouldings. Almost Everything Autobody painted this car with our Signature Paint Service that comes with a free Value prep and 5 year warranty.